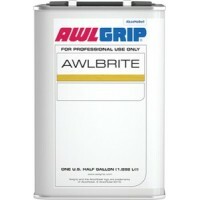 Can be added to create a flat or semi-gloss finish. Works with both Awlgrip and Awlcraft 2000. 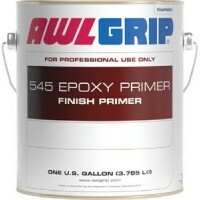 Spray..
321 hs undercoat converter Size: QuartColor: -Description: Converter..
321 hs undercoat gray base Size: GallonColor: GrayDescription: Base..
Two component, anti-corrosive, multi-use epoxy primer used to seal filler primers and fairing work b..
A classic 1 part spar varnish with state of the art ultraviolet protection. 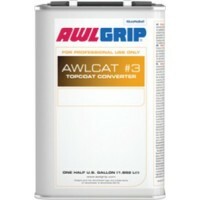 A fast dry, fast re-coat..
A high build, three component, acrylic urethane wood finish which offers a durable finish for prepar..
G3010: Awl-Cat #2 converter is for use in Awlgrip, Awlcraft 2000 and Awlcraft SE topcoats.H3002: Awl..
Awlprep 400 solvent - gallon Size: GallonDescription: AwlPrep 400..
Awl-prep surface cleaner-gal Size: GallonDescription: Awl-Prep Surface Cleaner..
Awl-prep wax & grease remvr-gl Size: GallonDescription: AwlPrep Plus Wax & Grease Remover..
A quick drying, medium build, easily sanded, two component epoxy primer/surfacer. 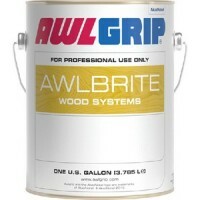 Easy to apply by b..
Fast drying wood grain clear filler used to prepare wood surfaces for finishing. 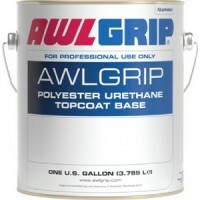 Offers the ideal at..
Awl-Coat TPC is a water-based, temporary peelable coating that serves to protect surfaces from damag.. 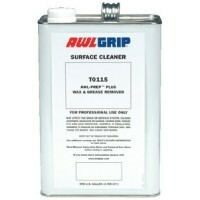 Custom color mto gallon Size: GallonColor: Colors available upon request.. 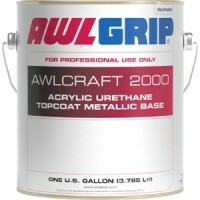 Custom color mto quart Size: QuartColor: Colors available upon request..
Awlcraft 2000 pearl grey - qt Size: QuartColor: Pearl Gray..
Aqua mist mto awlcraft gallon Size: GallonColor: Aqua Mist..
Aqua mist mto awlcraft quart Size: QuartColor: Aqua Mist..
Awlcraft 2000 aristo blue - gl Size: GallonColor: Aristo Blue..
Awlcraft 2000 aristo blue - qt Size: QuartColor: Aristo Blue..
Awlcraft2000 desert sand gal Size: GallonColor: Desert Sand..
Awlcraft2000 desert sand quart Size: QuartColor: Desert Sand..
Blue tone wht mto awlcraft gal Size: GallonColor: Blue Tone White..
Blue tone wht mto awlcraft qt Size: QuartColor: Blue Tone White.. Bright aluminum awlcraft quart Size: QuartColor: Bright Aluminum..
Carinthia blue mto awlcraft gl Size: GallonColor: Carinthia Blue..
Carinthia blue mto awlcraft qt Size: QuartColor: Carinthia Blue..
Castle tan mto awlcraft gallon Size: GallonColor: Castle Tan..
Castle tan mto awlcraft quart Size: QuartColor: Castle Tan..
Chevy white mto awlcraft quart Size: QuartColor: Chevy White..
Chevy white mto awlcraft Size: GallonColor: Chevy White..
Claret mto awlcraft gallon Size: GallonColor: Claret..
Claret mto awlcraft quart Size: QuartColor: Claret..
Awlcraft 2000 clear - gl Size: GallonColor: Clear..
Awlcraft 2000 clear - qt Size: QuartColor: Clear.. Cloud white mto awlcraft gal. Size: GallonColor: Cloud White.. Cloud white mto awlcraft quart Size: QuartColor: Cloud White..
Awlcraft 2000 cloud white - qt Size: QuartColor: Cloud White..
Cordovan gold mto awlcraft qt. Size: QuartColor: Cordovan Gold..
Awlcraft 2000 cream - gl Size: GallonColor: Cream..
Awlcraft 2000 cream - qt Size: QuartColor: Cream.. 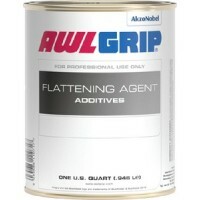 Dark gray awlcraft quart Size: QuartColor: Dark Gray.. 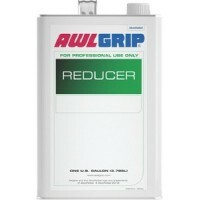 Dark green mto awlgrip gallon Size: GallonColor: Dark Green.. 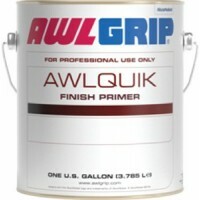 Dark green mto awlcraft quart Size: QuartColor: Dark Green..
Downeast red mto awlcraft gal Size: GallonColor: Down East Red..
Downeast red mto awlcraft qt Size: QuartColor: Down East Red..
Eggshell mto awlcraft gallon Size: GallonColor: Egg Shell White..
Eggshell mto awlcraft quart Size: QuartColor: Egg Shell White..